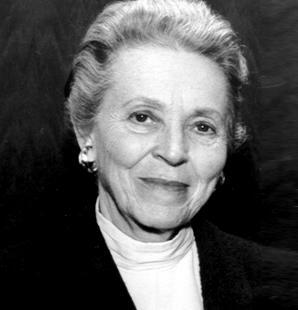 Elisabeth Elliot was born in Brussels, Belgium, where her parents served as missionaries. She graduated from Wheaton College and later went to Ecuador as a missionary. In 1953 she married a former classmate, Jim Elliot. Together they worked on translating the New Testament into the language of the Quichua Indians. Their daughter, Valerie, was born in 1955. Ten months later, Jim was killed by the Auca Indians while attempting to take the Gospel to that primitive tribe. Elisabeth continued her work among the Quichuas and later lived and worked among the Aucas. She returned to the United States and remarried. Her second husband, Addison Leitch, a professor at Gordon-Conwell Theological Seminary, died of cancer in 1973. Today, she lives north of Boston, Massachusetts, with her husband, Lars Gren. Her daughter, Valerie, and her husband, Walter, and their eight children live in Simpsonville, SC.